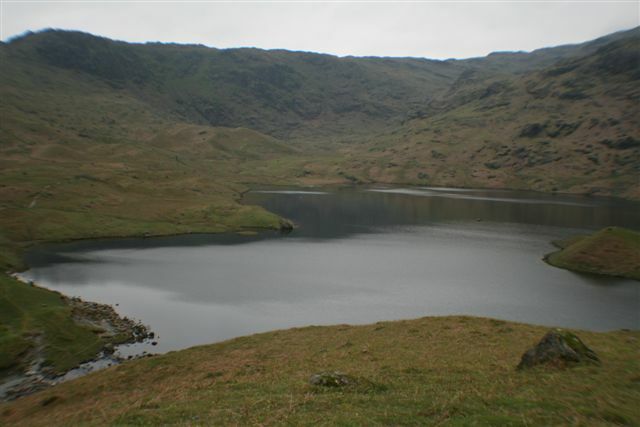 Easedale Tarn is approximately 910 feet above sea level. I am no literary genius, or new age poet, I stake no claim to be a modern Wainwright, although Easedale Tarn Grasmere happens to be one of my favourite walks. 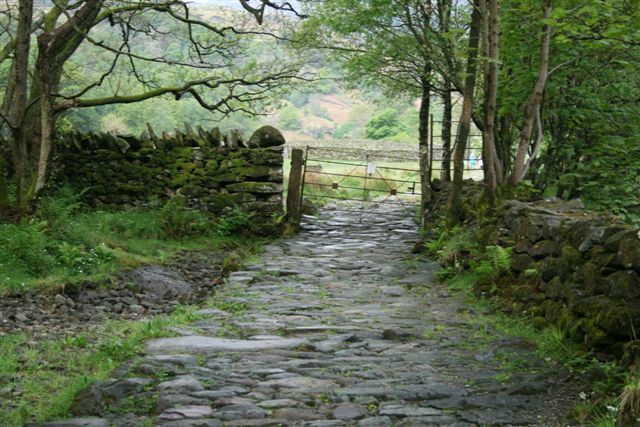 This particular walk once loved by Wordsworth and his wife Mary, is a must should, you be staying in Grasmere. 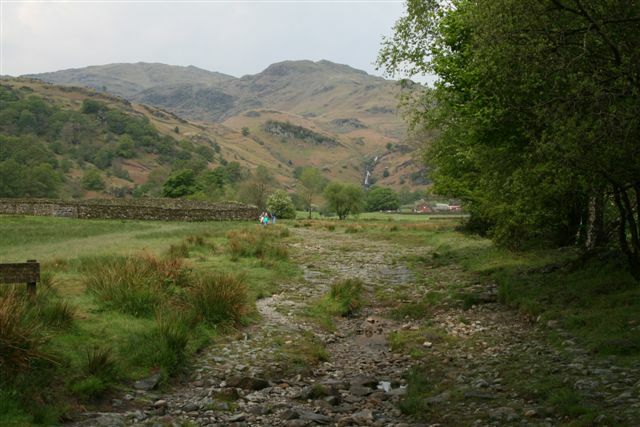 This is a very popular low level walk, with an exceptional feel of being in the mountains, whilst an easy walk to follow but with a steep climb to Easedale Tarn itself, with some rough ground on the decent, depending on your return route. 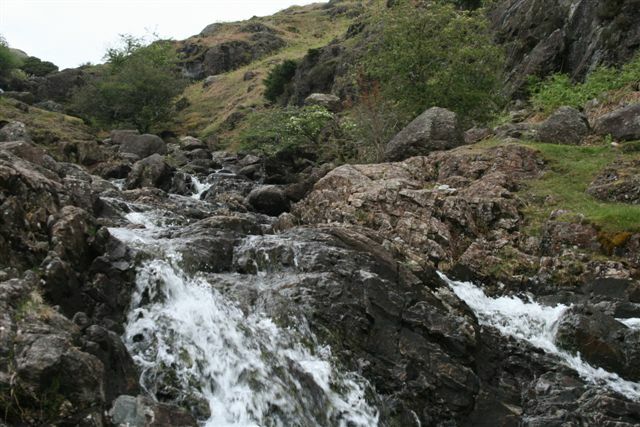 The Tarns outflow is Sourmilk Gill, named after the milky white waterfalls, which run east towards Grasmere. 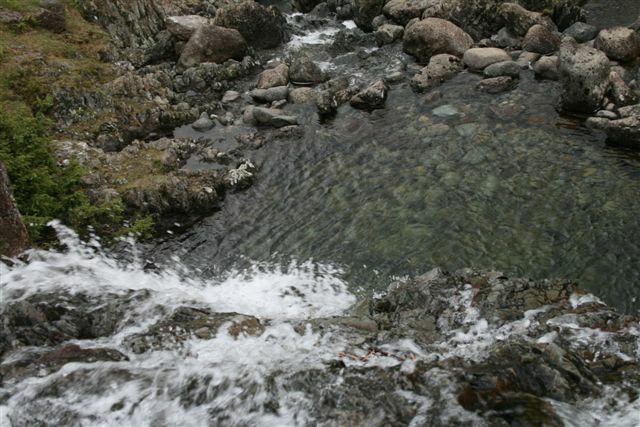 The Gill displays impressive water scenery when seen from Grasmere, and from the footpath to the tarn. At this point I have to recommend the purchase of an Ordnance Survey map, having recently walked this footpath, whilst being spoilt for choice, should you wish to extend you’re walk. 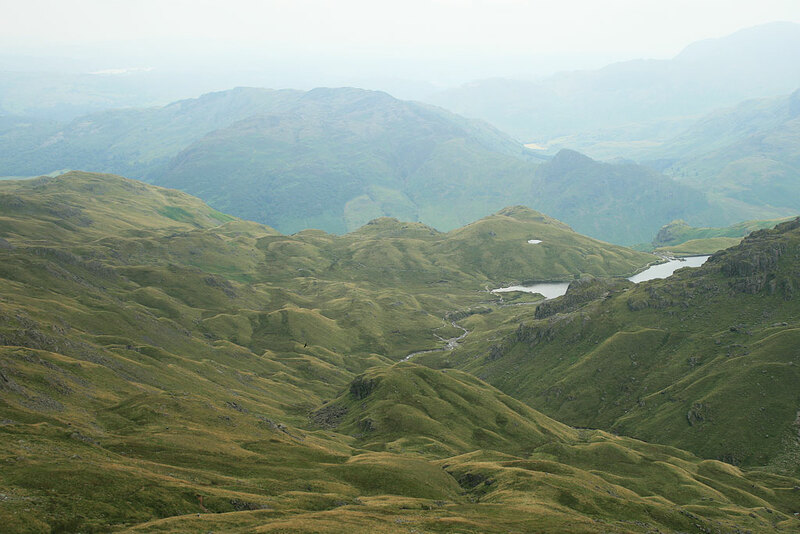 On reaching Easedale Tarn you could continue on to Helm Crag, Sergeant Man, High Raise, Langdale Pikes, and Silver How. 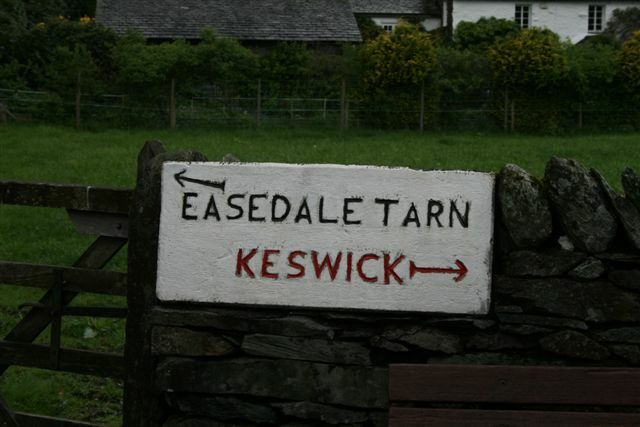 Easedale Tarn walks, there and back again is around 5 miles depending where you start from in Grasmere, whilst it is also possible on reaching the tarn to walk completely around its shores. At the point where the beck leaves the tarn is a good spot for lunch, or a snack break, whilst taking in the stunning scenery. Starting from the main visitor car park in the village of Grasmere, turn right leaving the car park heading towards the church of St Oswald church which is worthy of a slight detour. 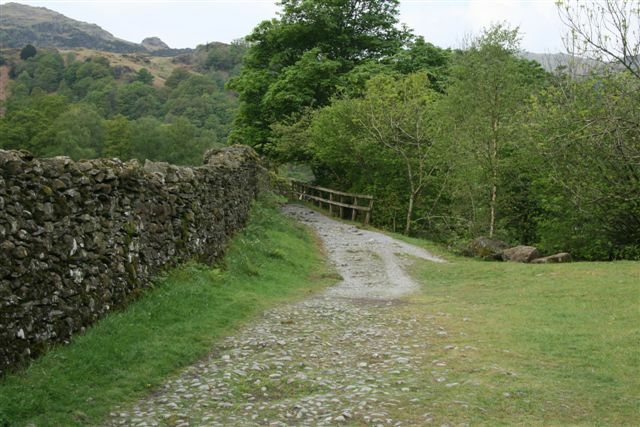 Following the road as it meanders through Grasmere you will come to Easedale Road on your left with a stone sign set within a dry stone wall near the bus stop. 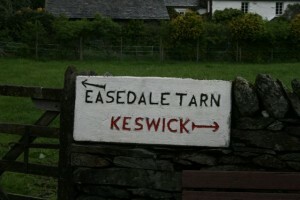 Follow the road out of the village and cross over Easedale Beck. Pass the road signposted Youth Hostel on your right continuing on until the road turns sharply to the right. I should point out that at this point there are 2 possible routes you may take, whilst this particular walk will follow the Easedale Tarn walks footpath as opposed to the Far Easedale and Helm Crag footpath. 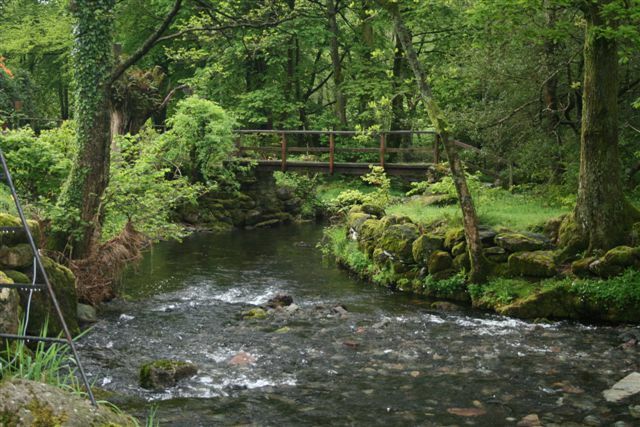 Having rounded the sharp bend coming into view you should see a footbridge on your left where you leave the road. Take the footpath, crossing the bridge follow the track alongside the river in the direction of the waterfall, which you should be able to see ahead of you. Prior to crossing Blindtarn Gill the footpath divides into two, take the left hand footpath keeping the river to your right and do not cross the stone bridge. Keeping to the track you will commence to gently climb with the footpath dividing into two once again, take the right hand path and do not enter the field. Crossing Blindtarn Gill continue along the track which then climbs a slope on the left of the Sourmilk Gill, dependent upon recent rain volumes you will have a great view of the water falls as you climb on you’re right. Walk between Ecton and Brinhowe Crags which will gradually climb to the bottom of Easedale Tarn, opening on to the tarn and maybe lunch. 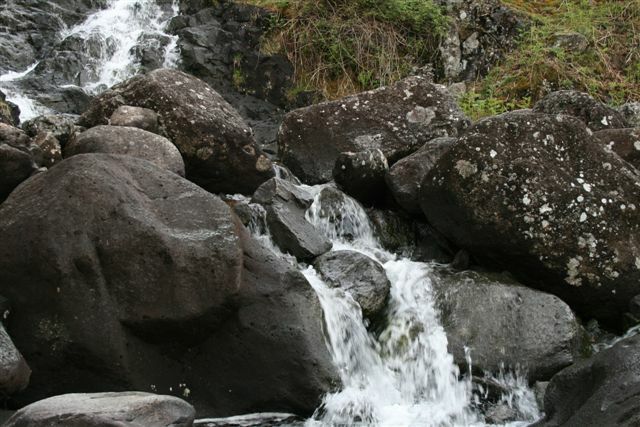 Depending on levels of fitness, you may walk around the tarn, return by the same route, or in the alternative return via Far Easedale Gill. To return via Far Easedale, as the beck leaves the tarn cross on the stepping stones and on the far side of the valley drop back down along a rough footpath. The path is clear to begin with but becomes obscure and marshy in places as it crosses a feeder to the beck. 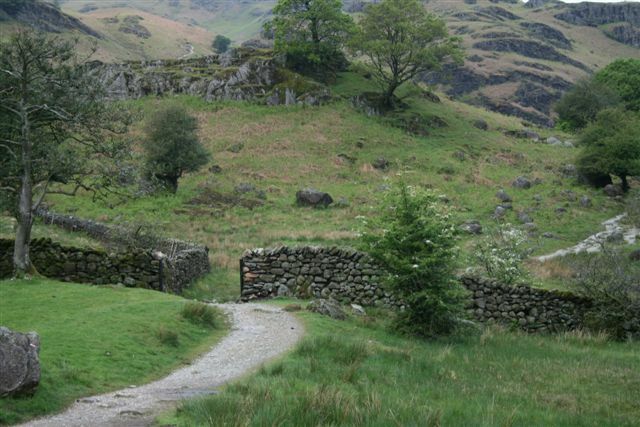 You will now climb over the neck of Ecton Crag and drop back down in the direction of Far Easedale Gill. The route isn’t perfectly clear at this point, but there are the odd yellow arrows just to let you know you are on the right route. 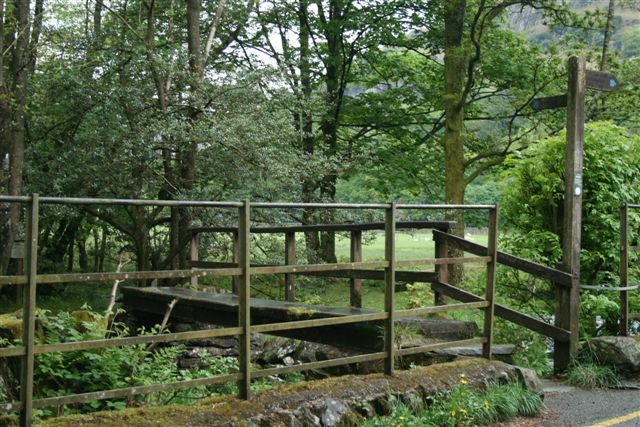 Keep going until you reach the footpath over the Gill, here there is a footbridge crossing Far Easedale beck, then turn right following the clearly marked track until you reach the road, following the road you should find yourself back at the start of the walk. 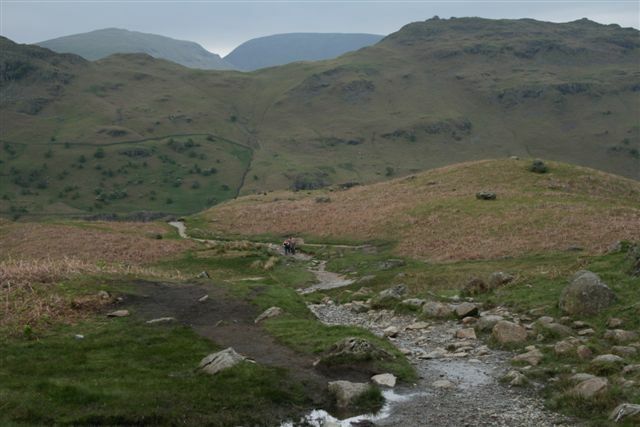 Please note that our walk description of Easedale Tarn walks, like any outdoor activity can be extremely dangerous and can result in permanent disability or even loss of life. Participants should be aware and except these risks whilst being responsible for their own safety. Always seek advice and information before embarking on any outdoor activity. Should you wish to see better quality photographs of this Easedale Tarn walk please visit Easedale Tarn Lake District Walks Flickr account. 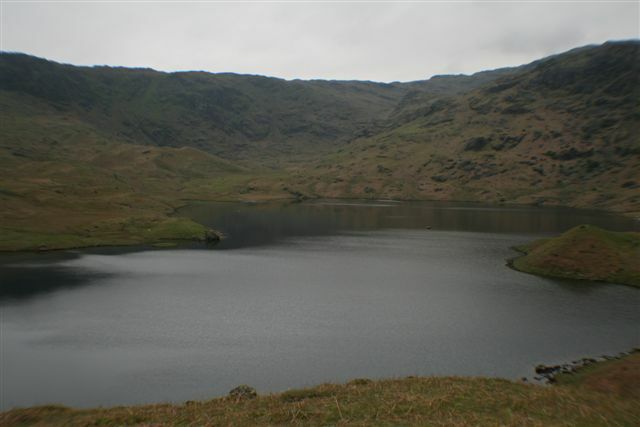 Please feel free to comment below on Easedale Tarn walk, share or even hit the Face Book like button. I trust you enjoyed Easedale Tarn walk and found it helpful.